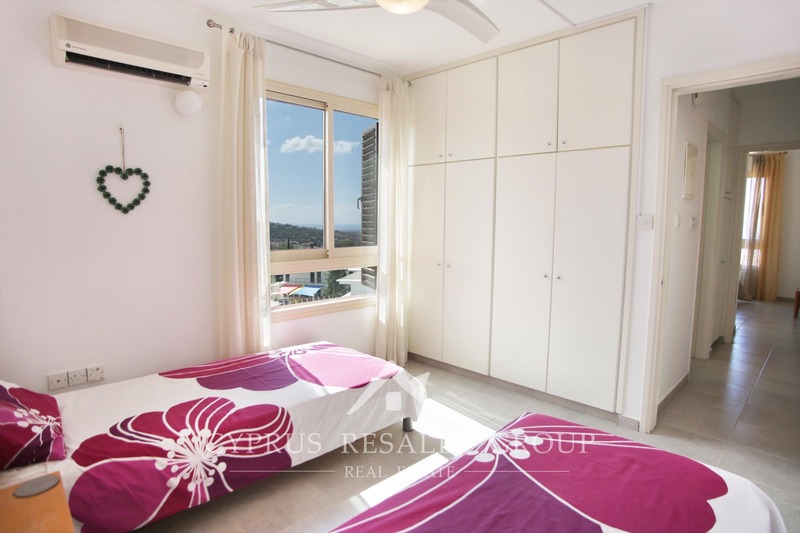 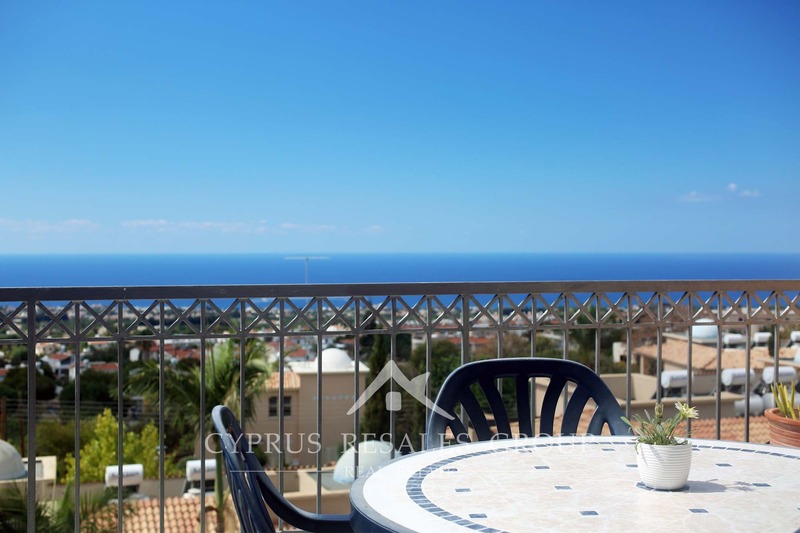 We are delighted to offer this is excellent opportunity to purchase a luxury 2 bedroom penthouse apartment in the heart of Tala at a realistic price. 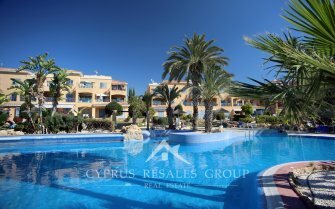 Tala Chorio is a beautiful resort development by Pafilia developers showcasing excellent craftsmanship of Pafilia to the best effect. 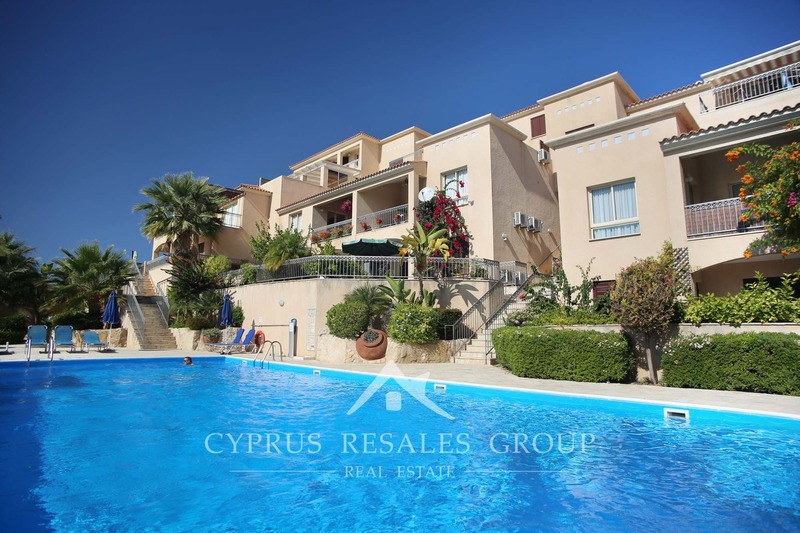 Lush gardens and paths paved with natural stone combined with well-designed terracotta buildings and dark blue swimming pool create an idyllic holiday feel. 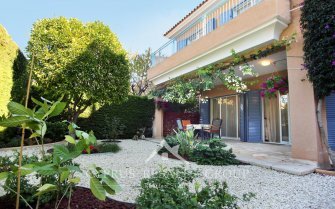 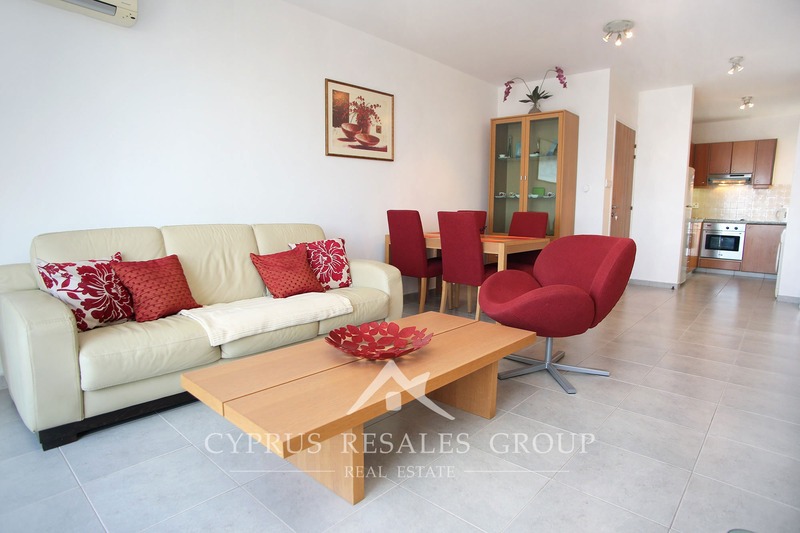 This perfect 2 bedroom 2nd floor penthouse apartment occupies an enviable location in the complex. 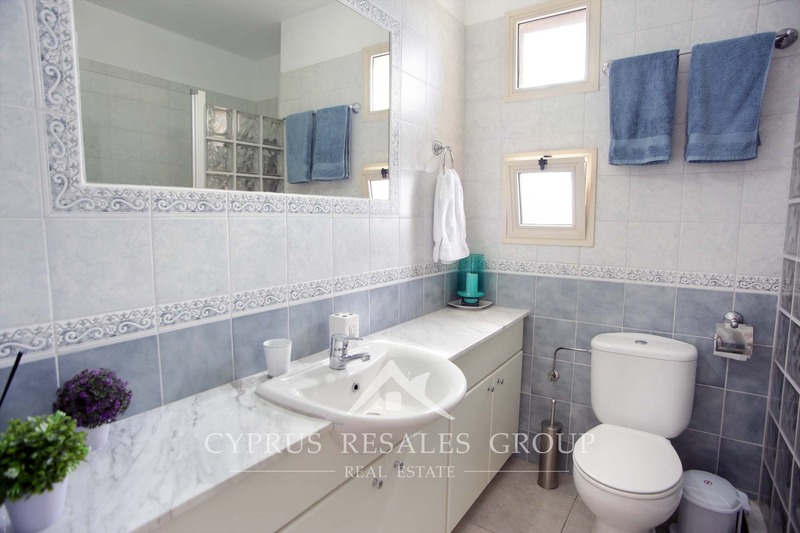 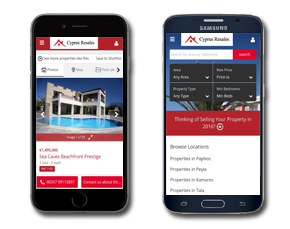 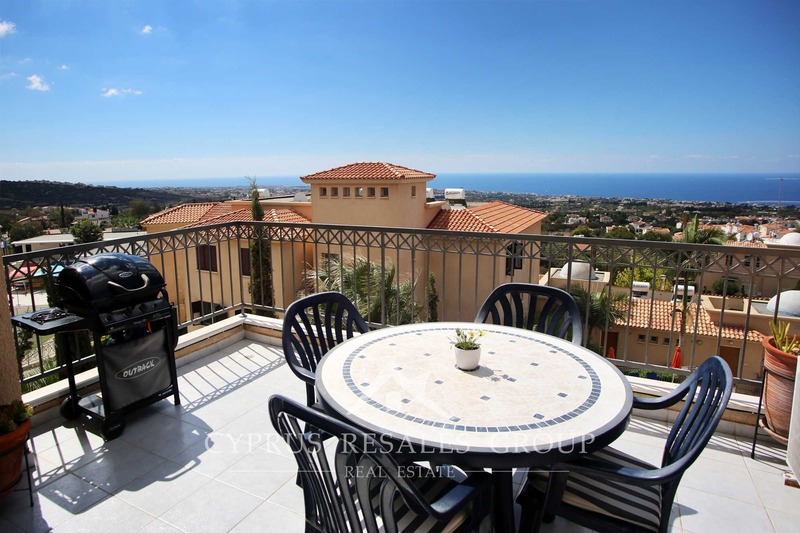 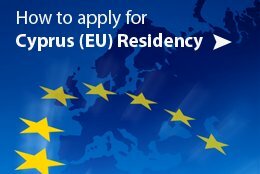 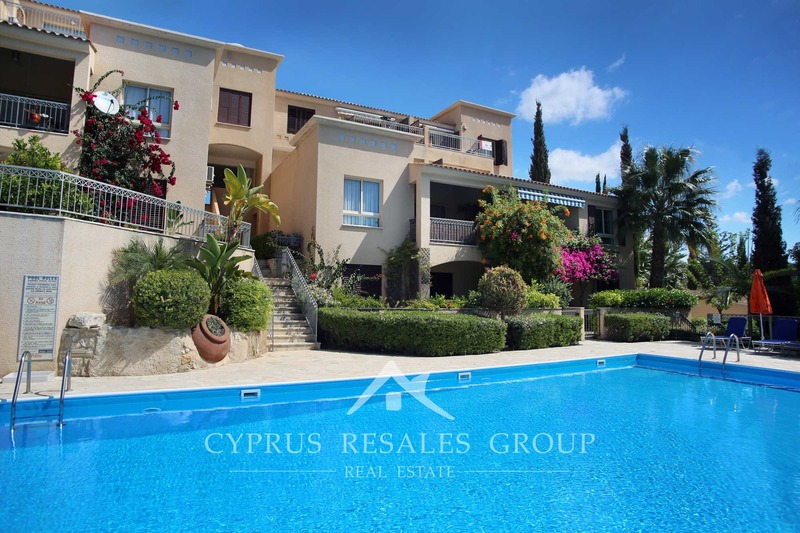 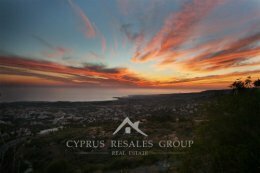 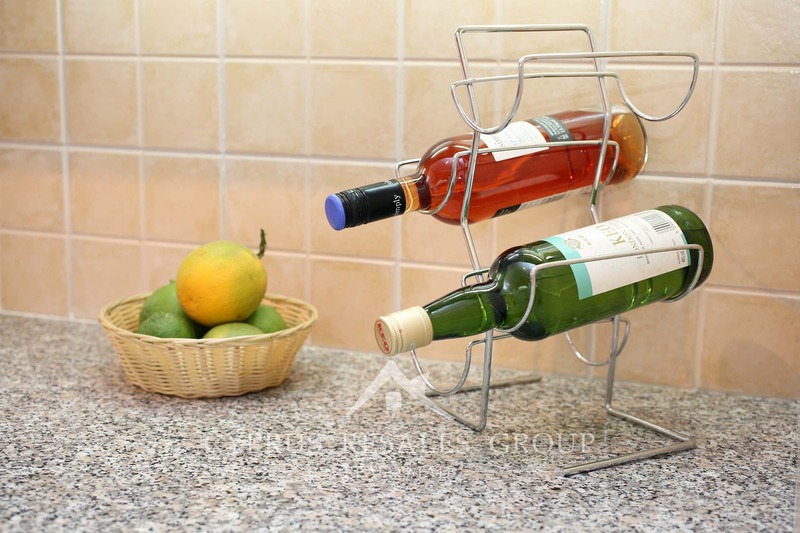 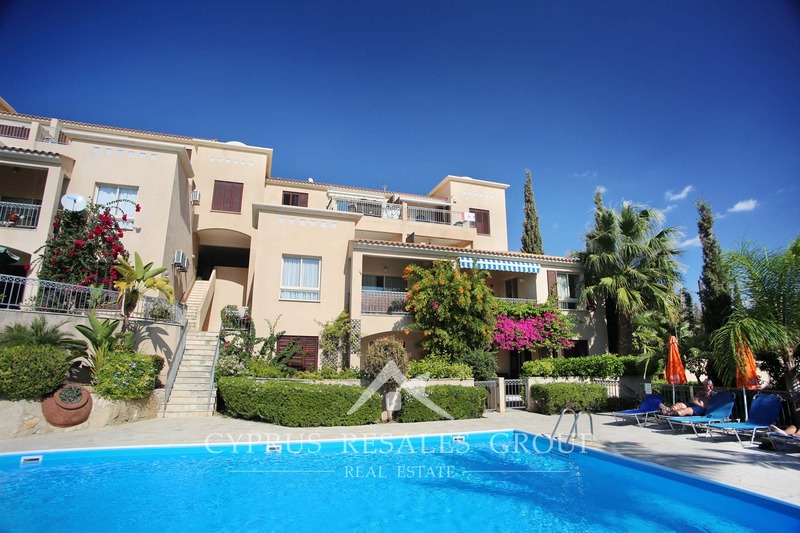 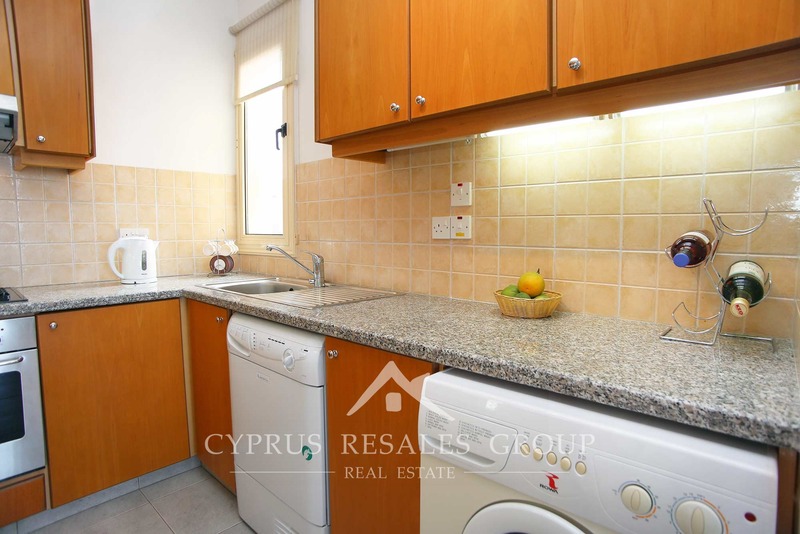 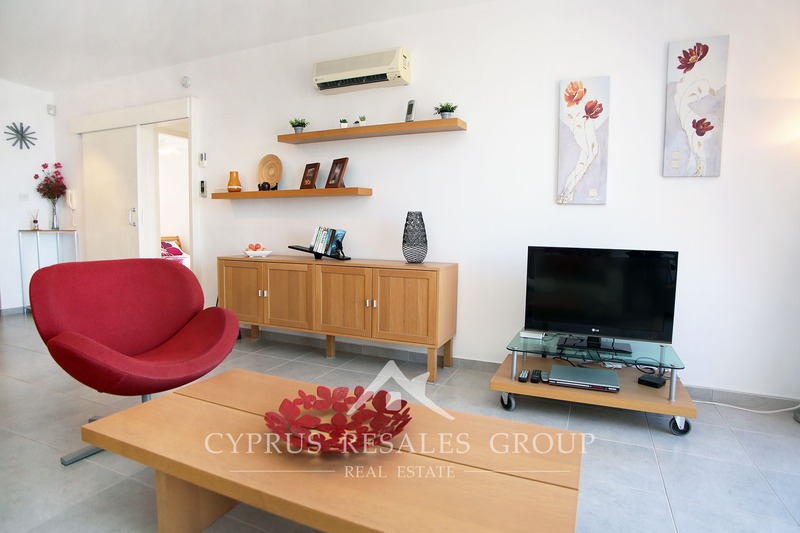 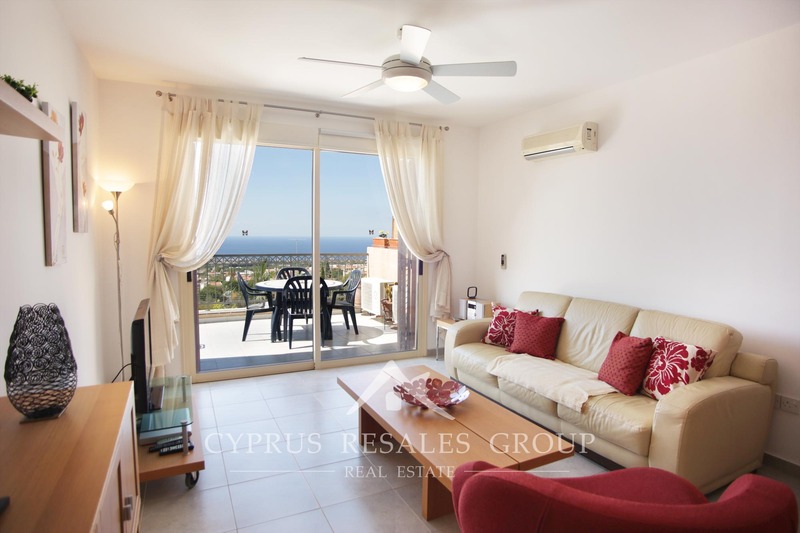 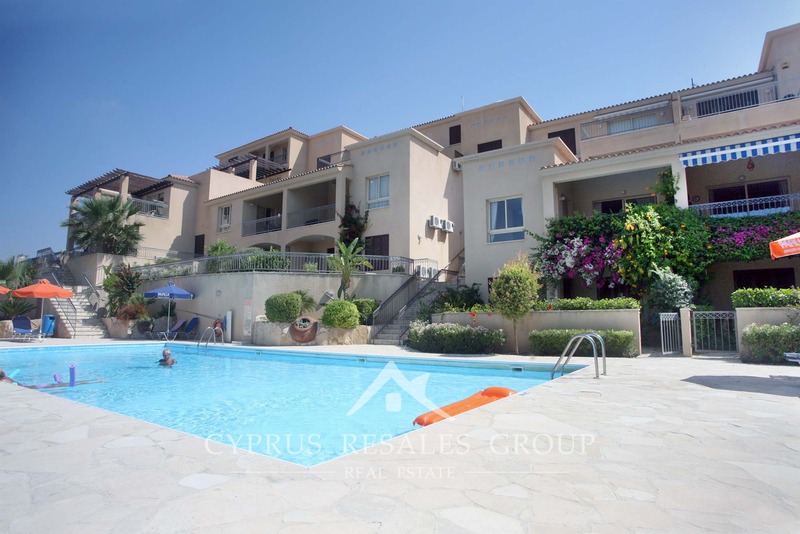 The best asset of the apartment is its stunning unobstructed views of the sea and Paphos coastline. 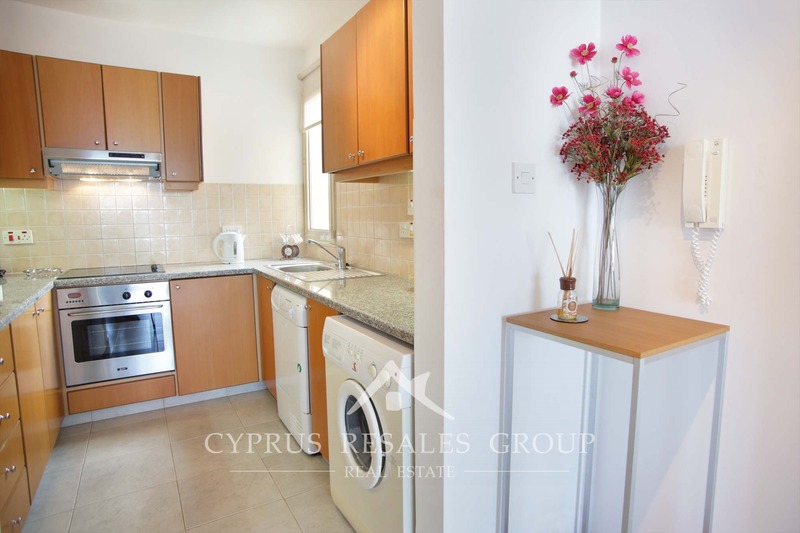 This lovely property is accessed via a very well kept entry hall. 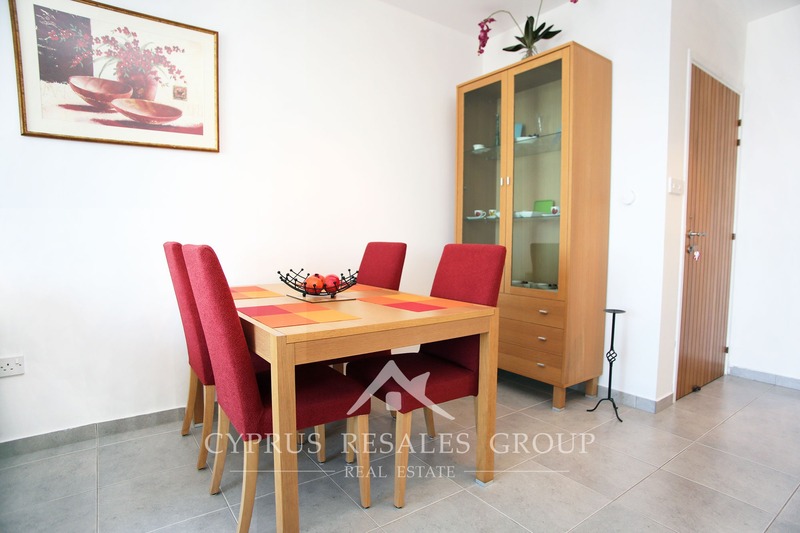 The apartment comprises of a bright living-dining room with access via patio doors to a spacious open veranda. 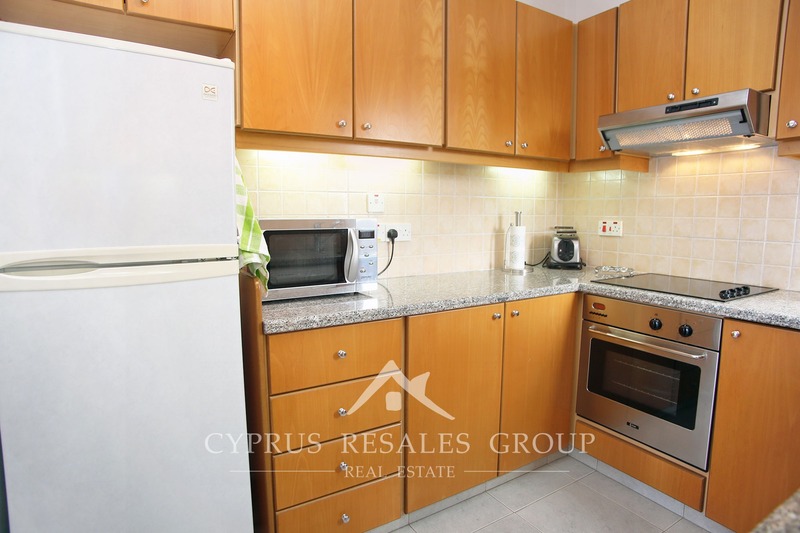 To the left from the entry door lies a smart fully fitted galley kitchen with granite counter. 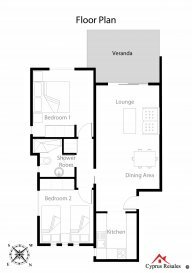 Two well-shaped double bedrooms are separated by a family sized bathroom. 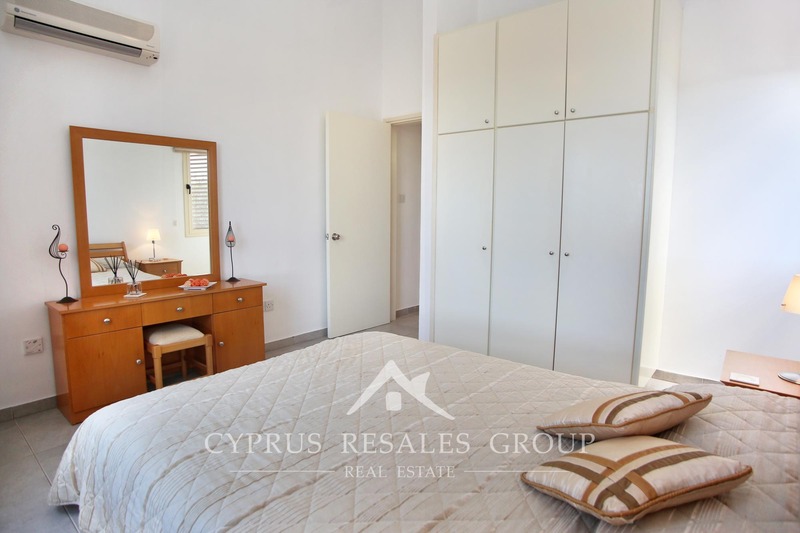 One of the bedrooms enjoys views of coast as well as of internal pool terrace with lush palms, while the other benefits mountain and sea views.